Gov. 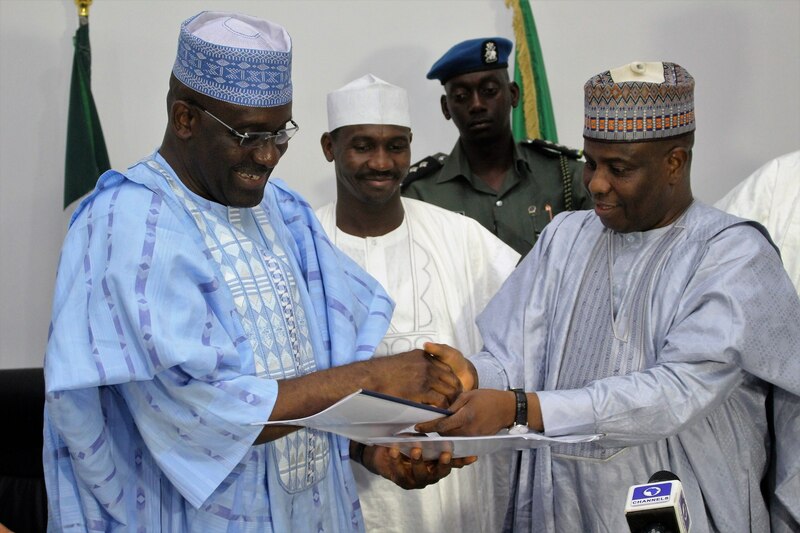 Aminu Tambuwal of Sokoto State on Saturday solicited for more support for the Peoples Democratic Party (PDP) candidates in the country. 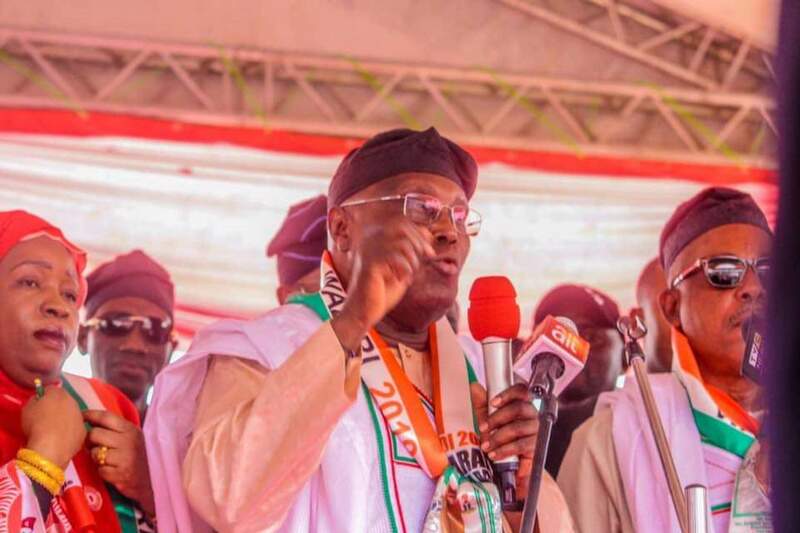 In his address, a former governor of the state, Alhaji Attahiru Bafarawa, thanked the people for support for PDP, and assured them that the party's victory would be of great benefit to the entire state.